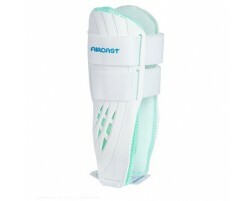 Aircast Ankle Brace, Air Cast Ankle Support - Free Shipping on all orders over £40! 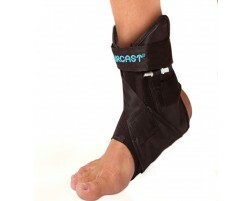 Aircast is the #1 provider of ankle braces in the world. The legendary AirStirrup ankle brace is one of the most common braces prescribed by medical professionals for ankle injuries. Aircast also produces a variety of foot supports for common ailments like PTTD (flat foot), plantar fasciitis, Achilles tendonitis, and heel pain. 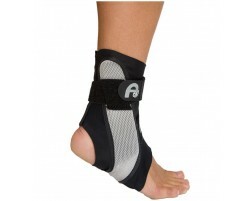 Browse the entire line of Aircast ankle supports below. Did you know you can narrow your results by selecting the brace attributes that meet your needs on the left hand side?